On today’s podcast we are going to speak about the independence of Brazil. It is a very celebrated date every year, with military parades and it is also a national holiday: September 7. In this audio, I tried to come up with a few topics about the independence of Brazil that you may not know. 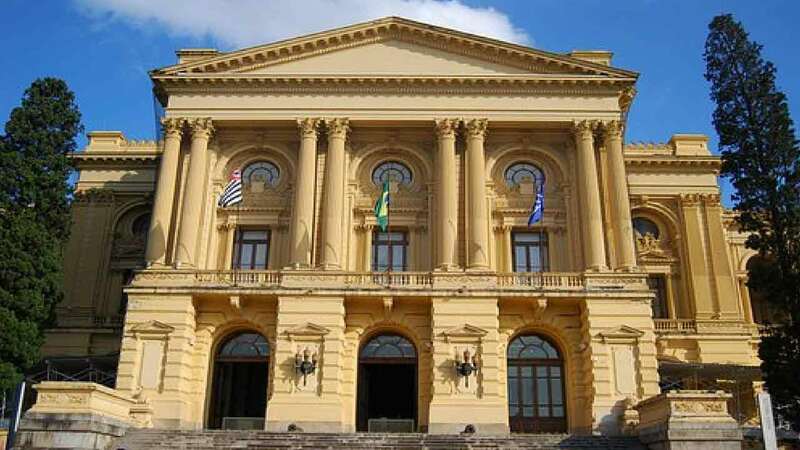 For this, I explain about Dom João VI until I actually get into the history of “grito da independência”, on the banks of the Ipiranga River. 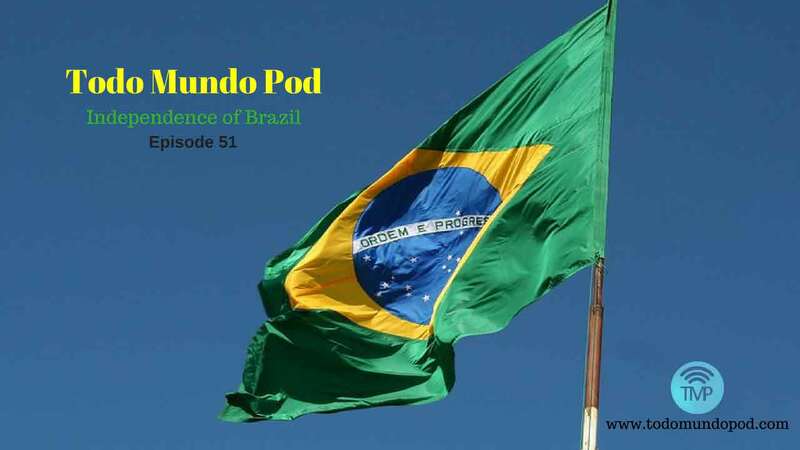 In the second part of the podcast, we will talk a little about Dom Pedro I and about the whole political situation that Brazil was going through at that time. And, before finishing our podcast about Brazilian Portuguese, I will give you some explanations about our anthem, the one that we sing to this day at soccer games.